Savvy Spending: Michigan Meet Up and Eat Up Program- Free breakfast and lunch for kids all summer! 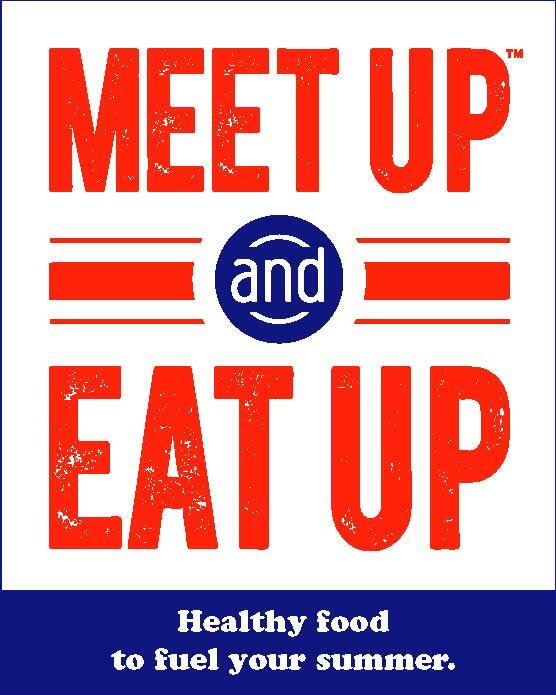 Michigan Meet Up and Eat Up Program- Free breakfast and lunch for kids all summer! 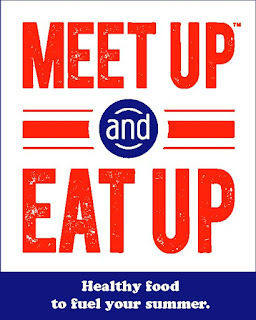 Meet Up and Eat Up starts this week and you can participate and get FREE food for your kids this summer! And GO HERE to find the nearest location to you!